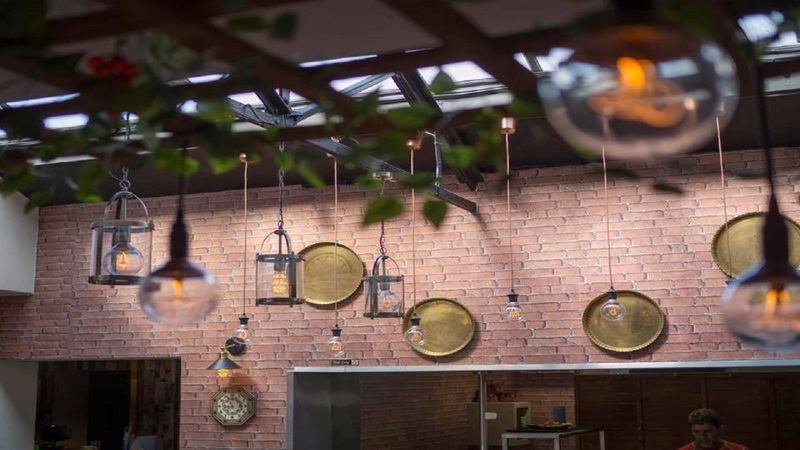 Bab Tooma Restaurant brings you the ideal authentic homemade tasty flavours of their family feasts from all over the Middle East, specifically Syrian cuisine. Enjoy a delicious menu of salads, cold mezze, traditional ‘Manaeesh’ (a popular lavantine dish with fresh dough topped with cheese, thyme, ground meat and other lovely toppings), falafel and mixed grills. There’s a few yummy Chef Specials for you to sample too!